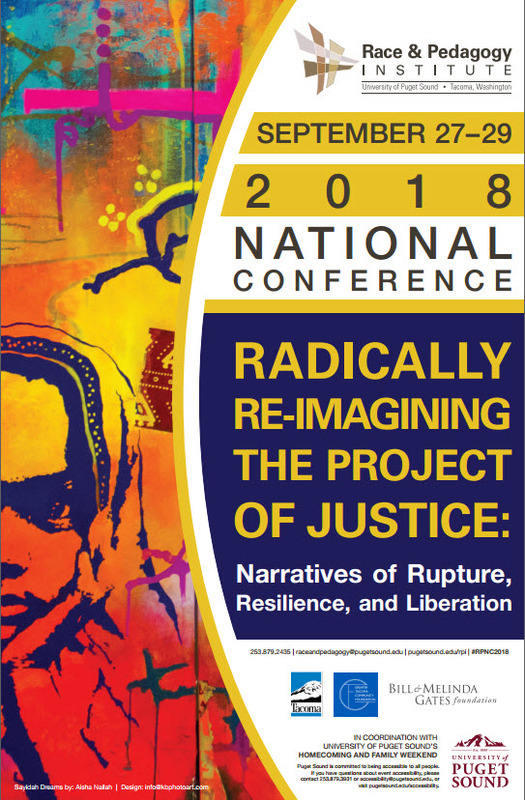 This collection of print and non-print resources was compiled by teachers, university faculty, and community members who collaboratively developed the PreK-12 Teachers and Students Unlearning Racism strand as a part of the Race & Pedagogy 2018 National Conference. This collection is a starting place for continued exploration about centering race and unlearning racism. We welcome suggestions for additions. 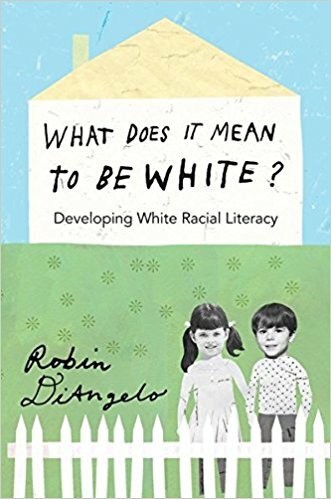 "A Children's Book List for Anti-Racist Activism"
In this text, Robin DiAngelo writes as a White person to other White people about the reality that our society is deeply divided by race. While much in current society proclaims race as nonexistent or meaningless, DiAngelo reveals the many factors that continue to perpetuate and propagate mis-education about race including the ideologies of individualism and colorblindness, segregation, and the pervasive belief that to be complicit in racism is to be immoral. All of these factors contribute to what she calls "white racial illiteracy." DiAngelo provides context, research, stories, images, and more to clarify the reality of how race shapes White experiences and responds to common narratives that work to deny that racism exists in society. 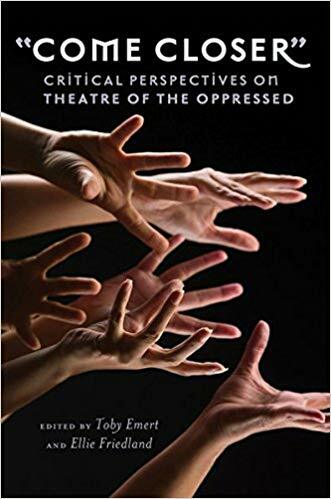 In these two books Boal describes the principles and practices of Theatre of the Oppressed, showing how theatre can be used to transform and liberate. 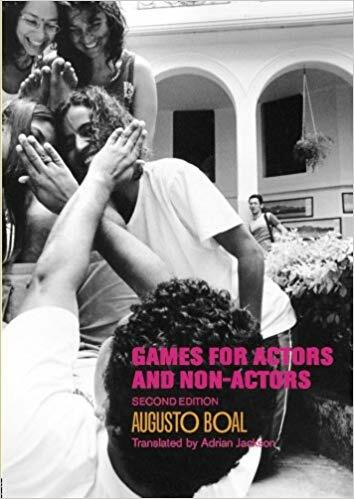 Boal developed a series of imaginative theatre exercises which promote awareness of one's social situation and its limitations, individual attitudes, and even how our bodies are bound by tradition. Community activists, scholars, and theatre artists describe their Theatre of the Oppressed work and how they are transforming Theatre of the Oppressed for new purposes, new audiences, and new settings. 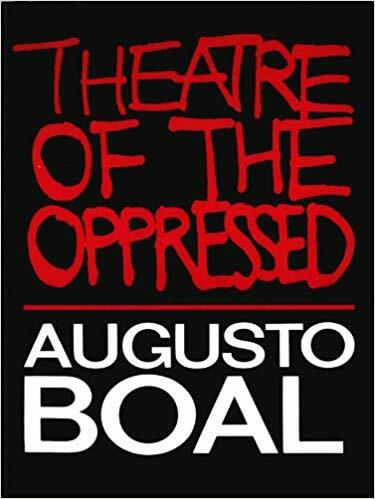 Authors describe how their work both honors and transforms the vision of Augusto Boal, who demonstrated that theatre can be a catalyst for transformational dialogue. 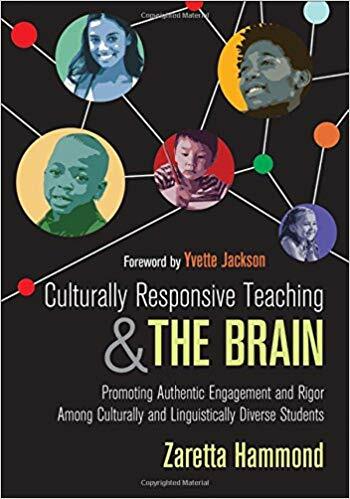 Zaretta Hammond draws on cutting-edge neuroscience research to offer and innovative approach for designing and implementing brain-compatible culturally responsive instruction. The book includes information on how one's culture programs the brain to process data and affects learning relationships. It also includes ten "key moves" to build students' learner operating systems and prepare them to become independent learners. Living in poverty matters when it comes to education. While poverty crosses racial lines, Dr. Milner examines the critical issue of how poverty interacts with race to the disadvantage of students. 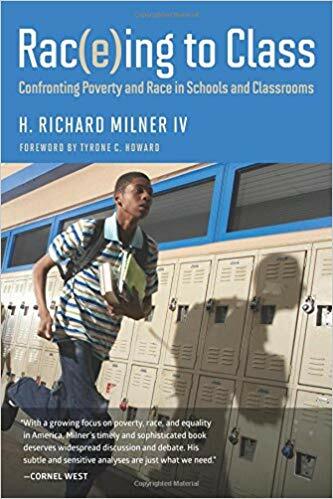 This book helps us confront poverty and race and our own assumptions about people living in poverty, providing specific recommendations of what educators might do. Dr. Milner's work focuses on a number of case studies to help readers understand the pressing need for pre-service and inservice teachers to be prepared to teach racially diverse student populations. 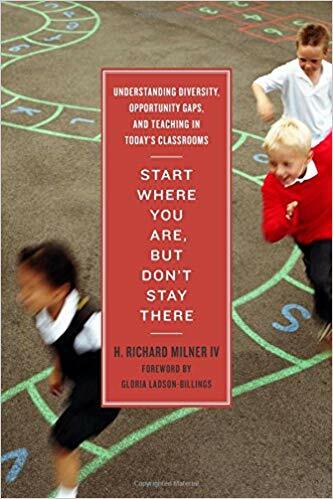 Milner also comments on the opportunity gaps that persist and their need to be fully understood by an educational force who seek to see success for students who come from vastly differing backgrounds and experiences. This collection of short anecdotes, vignettes, and essays capture an array of experiences related to black boys' education by white women. 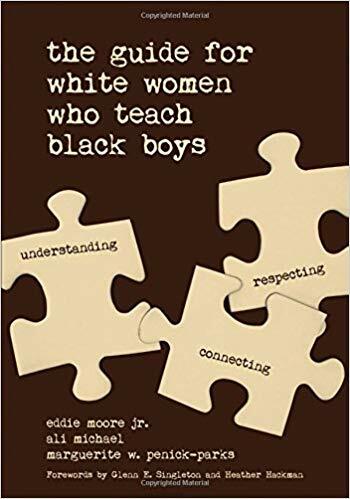 Short and easily digestible, the selections are written from numerous perspective (White women educators, black men, parents of black boys, teacher educators, community members, etc.) and offer some concrete ways for teachers to address what it means for white women (or white people, in general) to teach students of color, namely black boys. This anthology, edited by Mica Pollock, is a collection of essays that asks educators to grapple with what it means to be everyday race conscious. 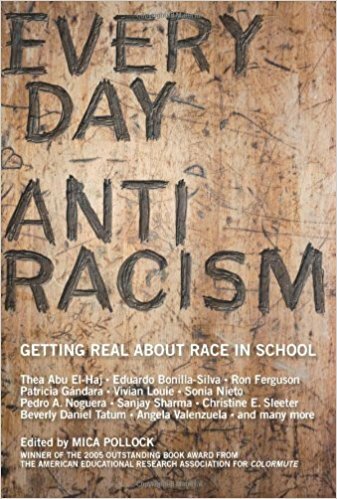 Driven by core principles about antiracist teaching, the collection also includes strategies and suggestions for concrete steps and actions that teachers can take to intentionally battle racism on a daily basis. In this essay Pollock describes race wrestling where educators negotiate between two antiracist impulses: the impulse to be color blind and the impulse to be race conscious. She notes that everyday anti-racism involves rejecting false notions of human difference, acknowledging and engaging lived experiences along racial lines, capitalizing and building upon diversities, and equipping self and others to challenge racial inequality. 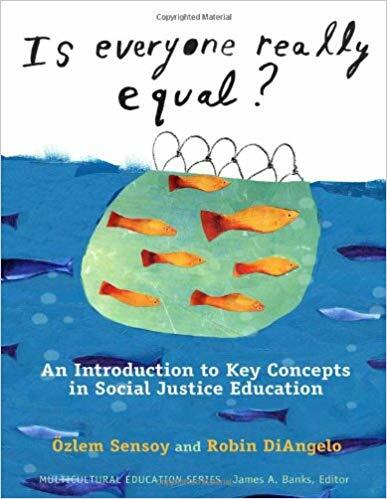 In this book, Sensoy & DiAngelo walk readers through key concepts in critical social justice education. The book is a multi-chapter argument on the reality of white privilege in North American society, inviting readers to become more honest about the reality of oppression. The authors unfold concepts gradually - starting with broad ideas like "socialization" - then leading readers through key distinctions between "prejudice," "discrimination," and "oppression." Invoking the formula: "prejudice and discrimination + power = oppression," the authors argue that racism is systemic and structural rather than individual. In a section called "Yeah, but...", the book unpacks and responds to common claims that deny or downplay the presence of oppression and white supremacy in our society.